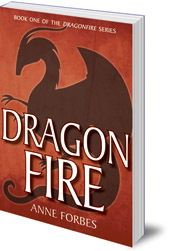 Also available as part of a three-book ebook omnibus of books 1, 2 and 3 in the Dragonfire series. Clara and Neil have always known the MacArthurs, the little people who live under Arthur's Seat, in Holyrood Park, but they are not quite prepared for what else is living under the legendary hill. Feuding faery lords, missing whisky, magic carpets, firestones and ancient spells are just the start. 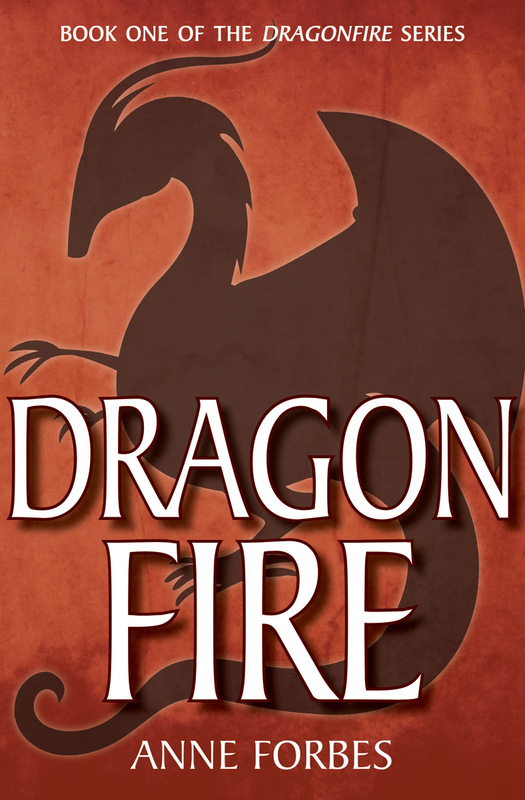 Set against the backdrop of the Edinburgh Fringe and Military Tattoo this is a fast-paced comic adventure, full of magic, mayhem and mystery -- and, of course, a dragon.